Gravity Casting - MES, Inc. 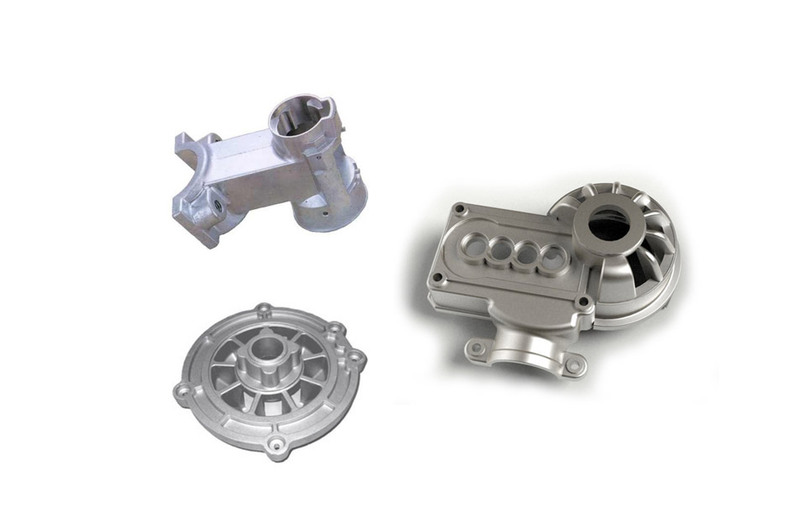 Gravity casting is a metal casting process that shares similarities to both sand casting and die casting. Sometimes referred to as Permanent Mould. Gravity casting is typically used for high-volume production of small, simple metal parts with uniform wall thickness. Non-ferrous metals are typically used in this process, such as aluminum alloys, magnesium alloys, and copper alloys. However, irons and steels can also be cast using graphite molds. Common permanent mold parts include gears and gear housings, pipe fittings, and other automotive and aircraft components such as pistons, impellers, and wheels.